A wonderful sunny day in England. Greys Court is near Henley-On-Thames and is well worth a visit. 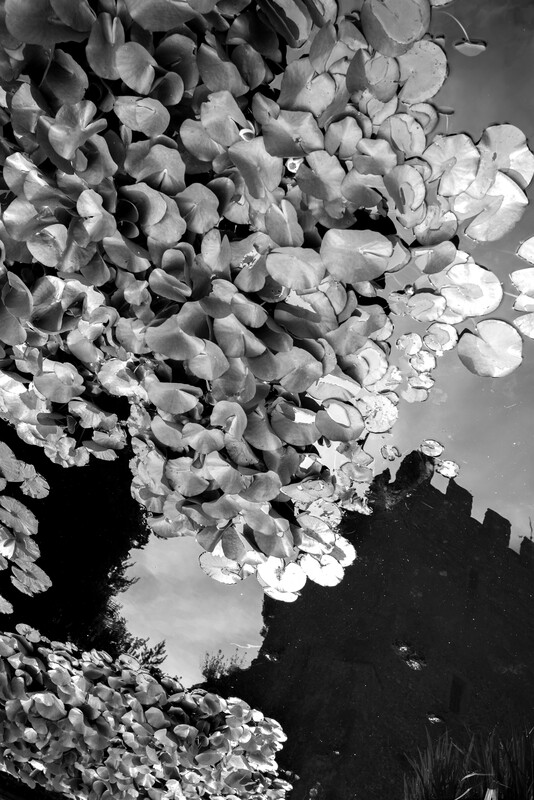 This entry was posted in Uncategorized and tagged 28mm F2, Greys Court, Henley-On-Thames, Leica 246, National Trust, UK. Bookmark the permalink.